Learn How To Use HubSpot From A HubSpot Impact Award Winner & Train Your Entire Marketing Team in a Day! 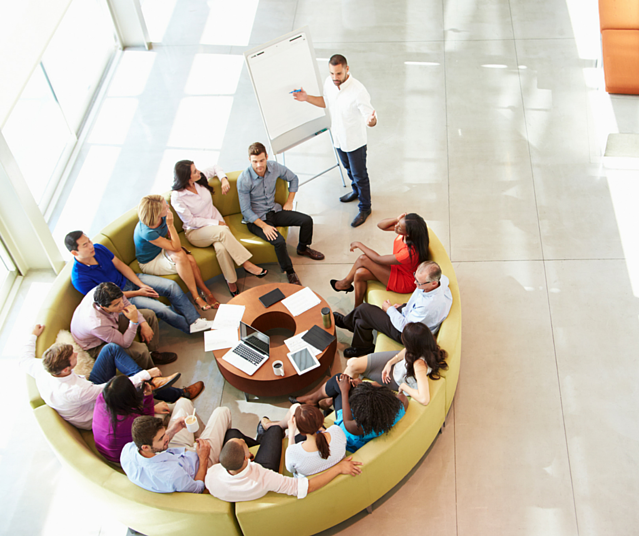 Whether you are already using HubSpot and want to take your program to the next level, or you are looking into implementing the tool for the first time, we can help train your team and acquire total corporate buy-in. 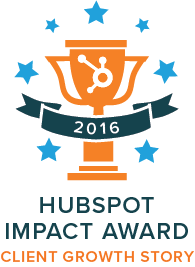 HubSpot has recognized 3P Creative Goups's HubSpot expertise and clinet success by rewarding us the HubSpot Impact Award for Best Client Growth Story. This powerful platform can completely transform the way your business thinks about marketing and the rate at which you close sales- if used correctly. HubSpot is only as good as the people using it behind the scenes and we are here to help your team function at their very best by not only teaching them how to use the tool, but how to adopt industry best practices. What Does The Training Day Entail? During this interactive, hands-on workshop, we will spend a full day taking a deep-dive into implementing the tool using real-world examples. Together, we will enable you to sharpen your toolset to implement your marketing goals regarding to content creation, email campaigns, SEO, social media, and more. Is This Intensive Training Day For You? This workshop is for organizations who have recently invested in HubSpot but are struggling to put it to work. 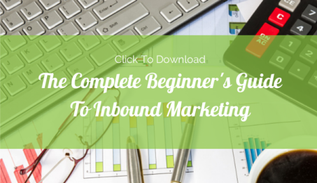 Many marketing teams lack the amount of time or proper skillset to get started. Many organizations simply find themselves stuck due to recent staff turnover and just need a general boost. What are you waiting for? Fill out the form on the right to get started today!